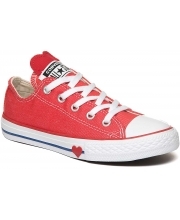 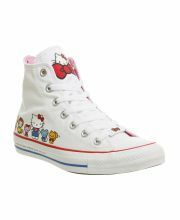 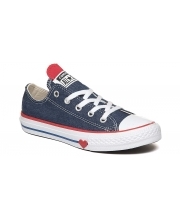 x Hello Kitty Chuck Taylor All Star Kids 5.390 din. 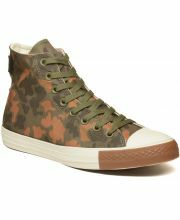 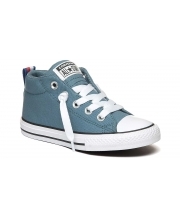 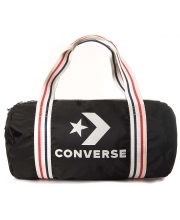 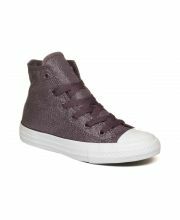 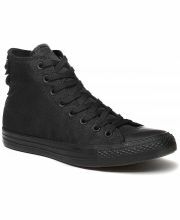 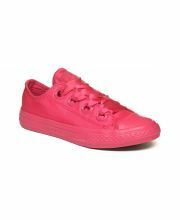 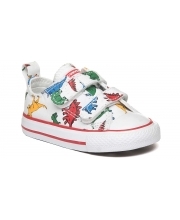 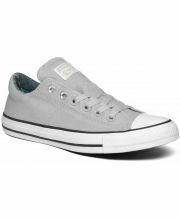 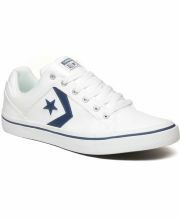 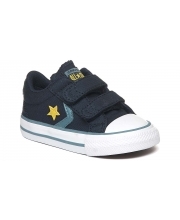 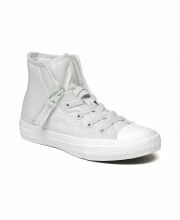 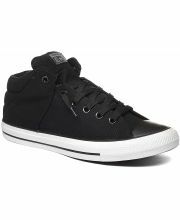 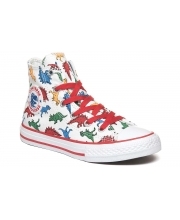 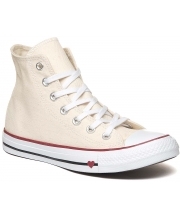 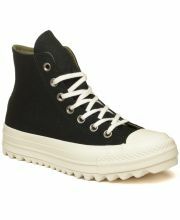 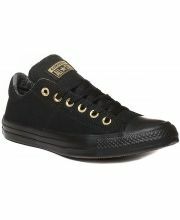 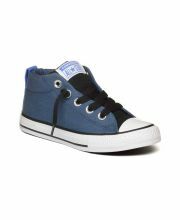 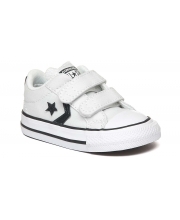 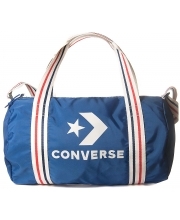 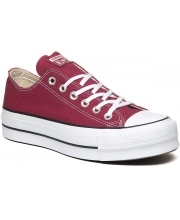 Chuck Taylor All Star Pull-Zip High Top Kids 5.890 din. 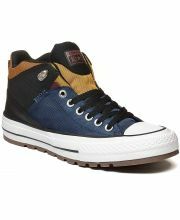 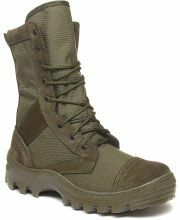 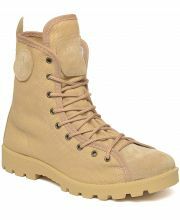 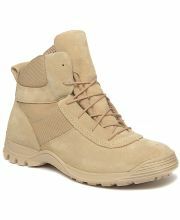 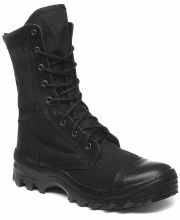 Chuck Taylor All Star CORDURA Hi 9.390 din. 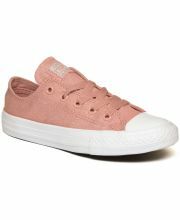 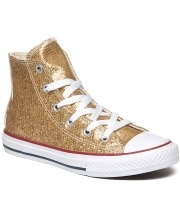 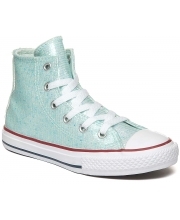 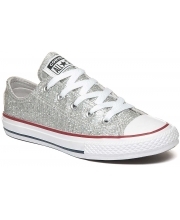 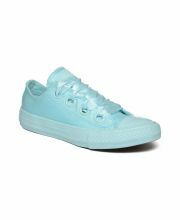 Chuck Taylor All Star Birthday Confetti Hi 5.890 din. 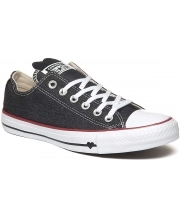 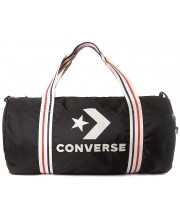 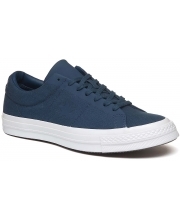 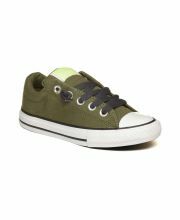 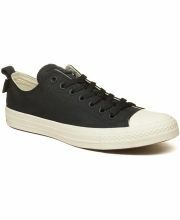 Chuck Taylor All Star Cordura Ox 8.790 din. 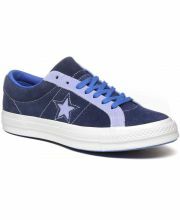 One Star Carnival Low Top Eclipse 9.990 din. 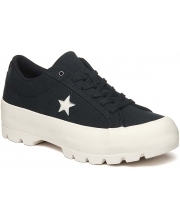 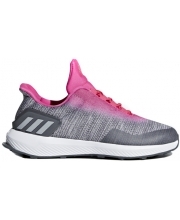 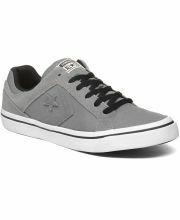 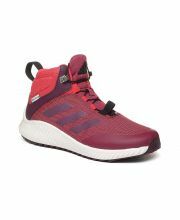 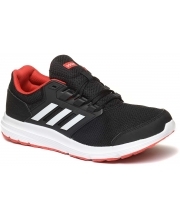 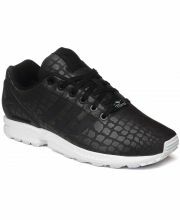 El Distrito Low Top 6.990 din. 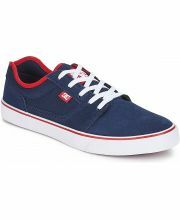 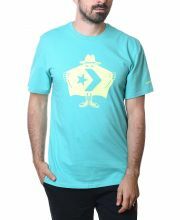 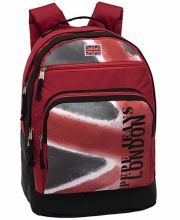 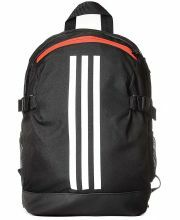 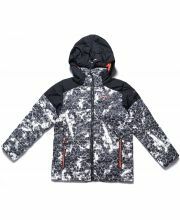 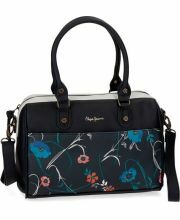 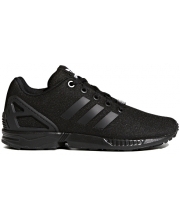 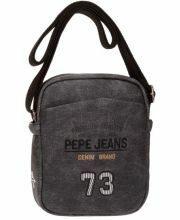 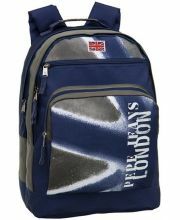 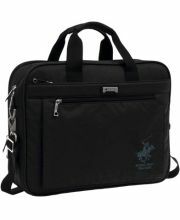 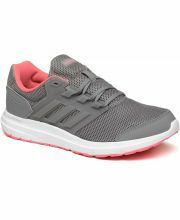 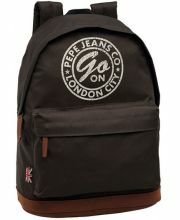 El Distrito Ox 6.490 din.